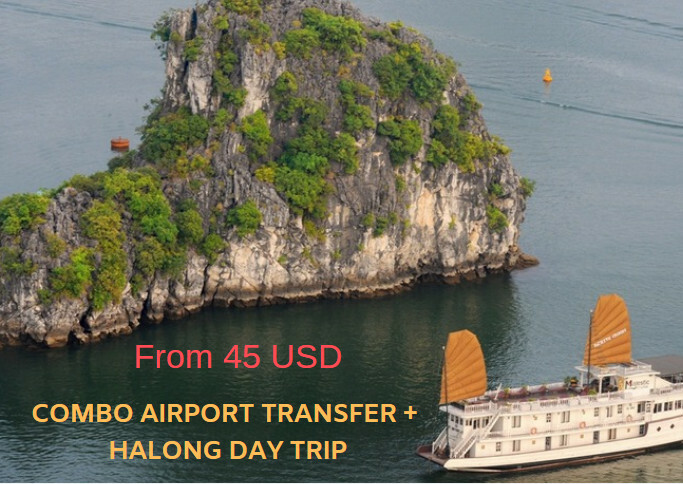 – We are committed to not selling, sharing or exchanging your personal information collected on our website: https://www.hanoijourney.com to another third party. 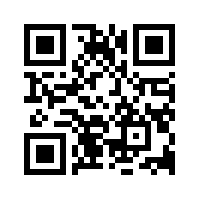 Personal information collected will only be used within the store of Phu Thanh General Service and Investment Co., Ltd.
– We may send new product information, services, upcoming event information or recruitment information if you sign up for email notifications. 5. MEANS AND TOOLS FOR ACCESSING AND EDITING YOUR PERSONAL DATA. You can contact us at [email protected] or phone (+84) 97 8496 439 to request that your personal data be corrected. When you submit your personal information to us, you agree to the terms we have stated above, we are committed to protecting your privacy in all possible ways. We are using SSL technology to protect this information from unauthorized retrieval, use or disclosure. However, due to technical limitations, no data can be transmitted over the internet but can be 100% secure. Therefore, we can not make a firm commitment that the information you provide us will be kept absolutely secure, and we can not be held liable in the event of access. Unauthorized personal information of you as the case you share information freely with others …. If you do not agree to the terms described above, we advise you not to send information to us. Therefore, HanoiJourney.com also advises you to keep your passwords confidential and should not share them with anyone else. – If you use multiple computers, you should log out, or exit all open windows. You are assured that the information provided to us will be kept private. – Upon the request of the law enforcement agency.